Thinking of renovating your bathroom or laundry? 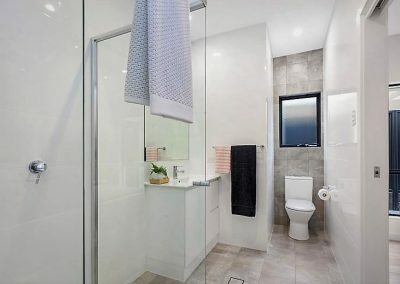 Fawcett Group is a locally owned and operated business providing quality and affordable bathroom renovations in Adelaide. We are here to help build your dream bathroom. 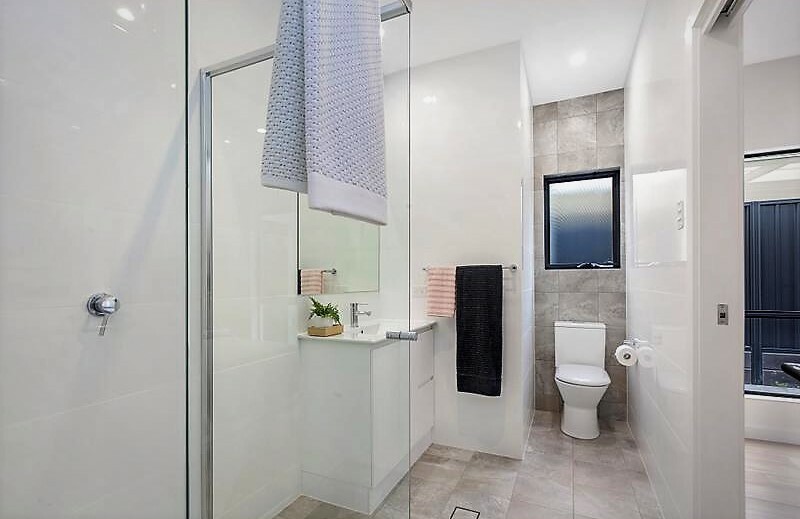 With a focus on quality, affordability and design, our bathroom renovation designs will add a great deal of value, enjoyment, and comfort to your own home. 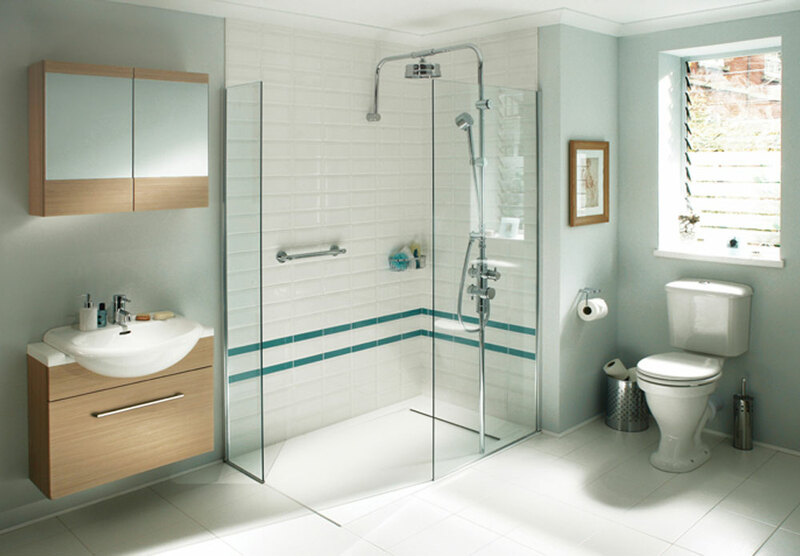 Fawcett Group provides quality bathroom renovation service that suits all budget. 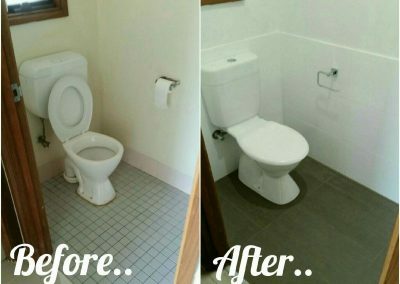 Our team of fully licensed and highly experienced tradies will turn your dream bathroom into reality. 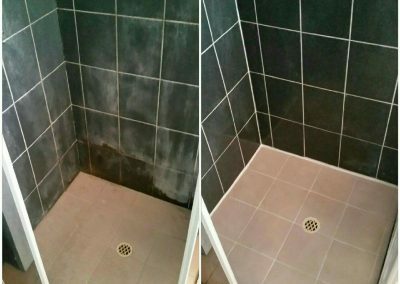 Whether you just need a minor bathroom repair or you want us to finish the project that you started, call us to see how we can help. Our aim is to provide the best, stress free bathroom renovation service within your budget. 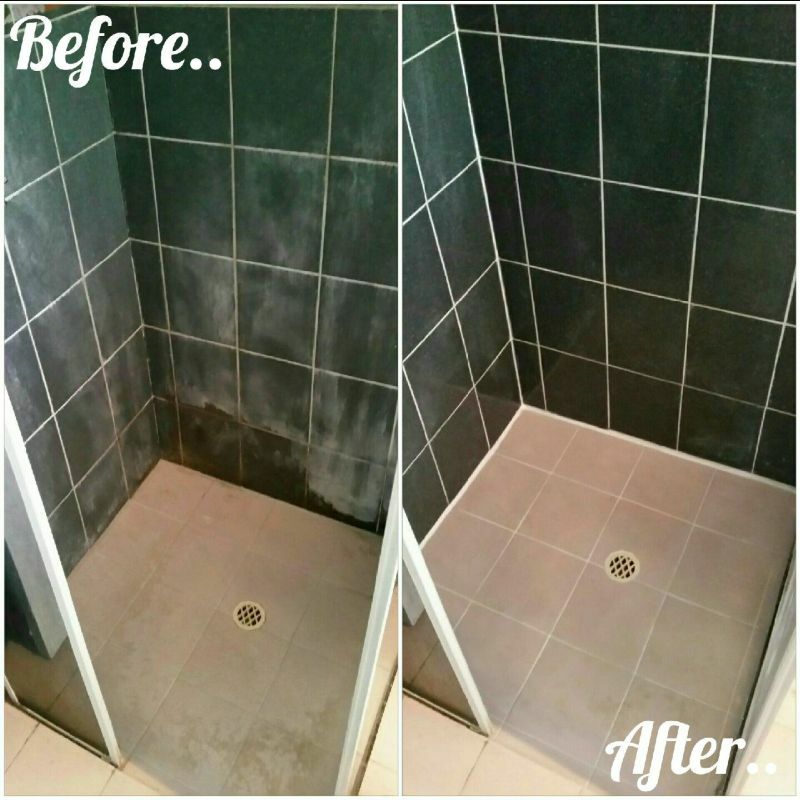 Let us transform your bathroom into the space that you have been dreaming of. 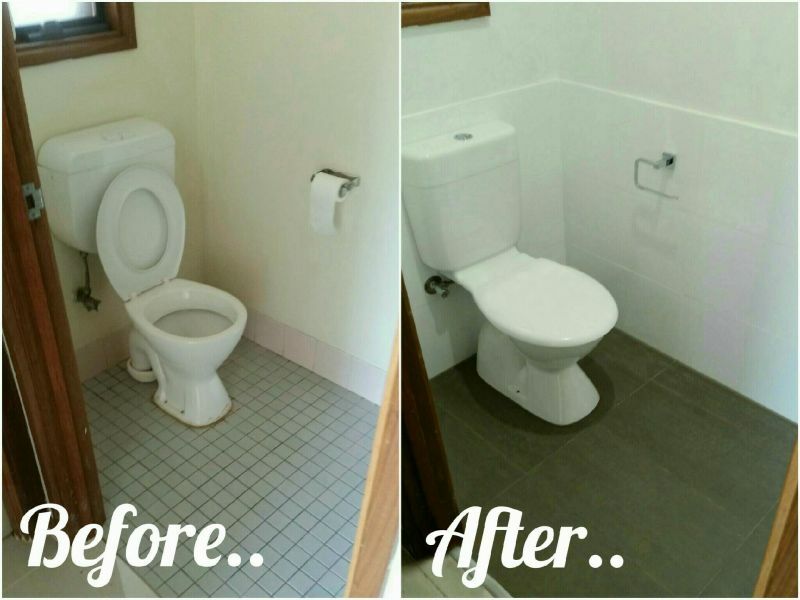 Whether you just need some minor repairs in your bathroom, or you’re thinking of adding an additional guest bathroom, The Fawcett Group has extensive experience to turn your project into reality. 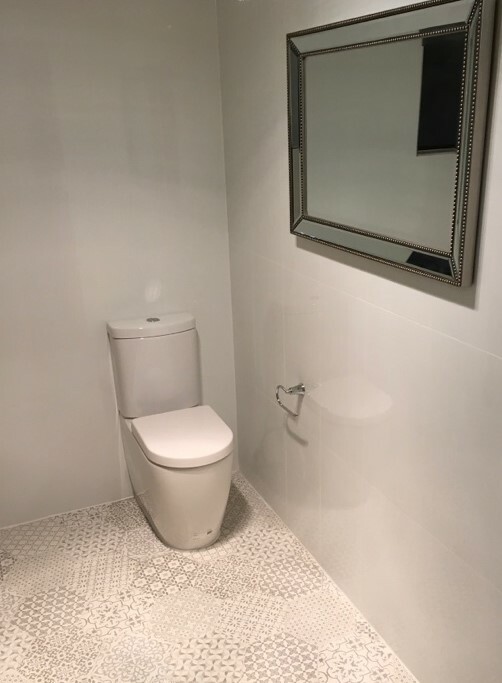 From dual flush toilets, double sinks and shower heads to tap installation and tiling, we can give you a competitive quote and quality guaranteed.